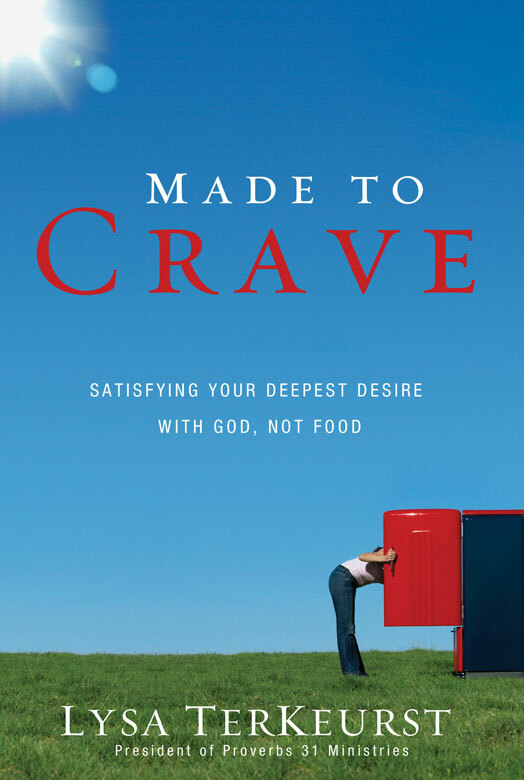 Some of you might have read my recent review of Made to Crave by Lysa TerKeurst - a book that has revolutionized the way I think about food and God! So I thought I'd share a small part of my journey so far with emotional eating. 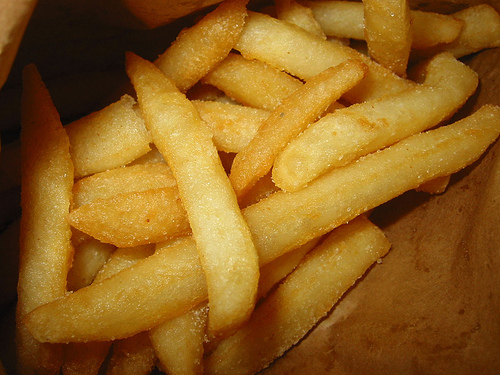 I've never been a dieter and I have tended to eat a little bit healthy with mostly unhealthy (I LOVE hot chips with chicken salt) foods. Slowly my weight crept up on me until I was starting to stare at size 14's. The number isn't the real problem here though...it was my attitude to food. I'd emotionally eat when I was stressed or upset mainly. Usually at the time of the afternoon when my daughter was at her most difficult (she's 2). Occasionally I'd eat in secret knowing that I was eating really bad food. I simply didn't care what I ate. After reading Lysa's book and rediscovering my craving for God and how I have replaced Him with food for much of my emotional needs; has really changed how I view myself, food and God. I started officially eating better on May 1st 2012 and I also started exercising consistently. I went to a nutritionist to make sure I was on the right track with my food - a big tick from her - which made my day! I'm currently in the lower end of size 12 now. I've still got a bit to go. What's changed is my attitude towards God. I ask him daily for the "Care to" to change my eating habits and I'm praying everyday for the perseverance to continue eating better each day. I've had a couple of truly awful days when all I wanted to do was eat my way through a packet of chips, some finger buns and whatever junk food lay in my path. 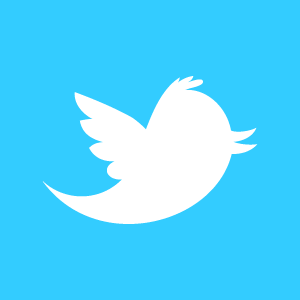 Those times were filled with tearful, desperate prayers of a woman begging God to keep her from succumbing to the emotional "crutch" of junk food to make myself feel better. God came through - funny that!-he gave me the strength to lean on him and not the junk food. God is surely good! 8 weeks ago I would have eaten the junk food, felt guilty and then ignored my feelings about my food choices. Craving God is proving to be worth all that my head knew it was...it just hadn't quite reached my heart yet.